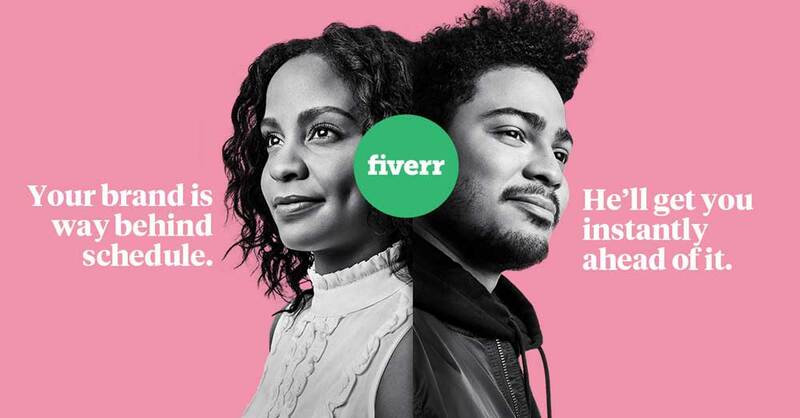 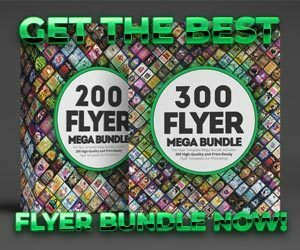 Check out the Guest Star Flyer Template! 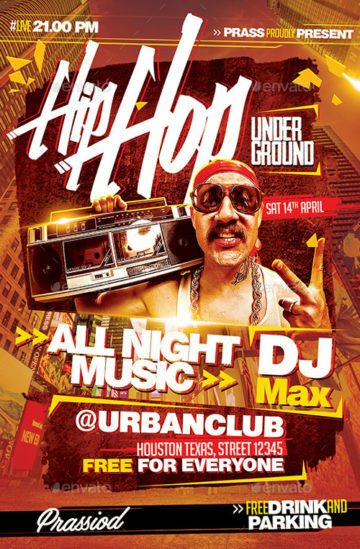 Check out the Hip Hop Underground Flyer Template for your next Rap and Hip Hop DJ Event! 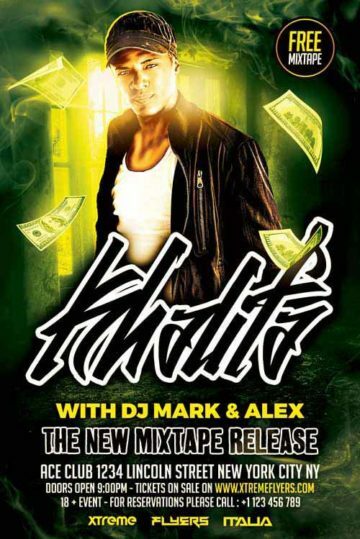 The Hip Hop Album Release Party Flyer Template is perfect for your next Mixtape and Album Release Party Event! 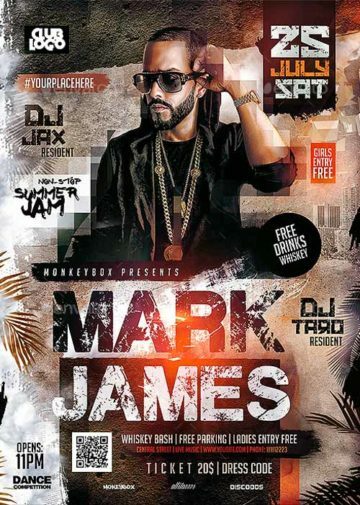 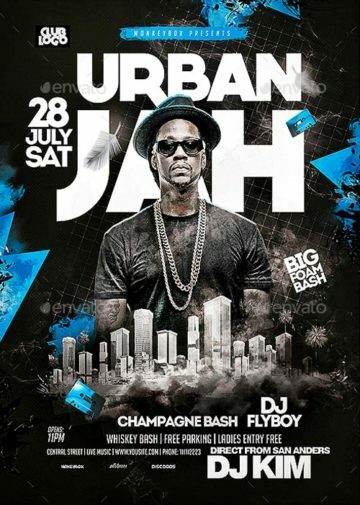 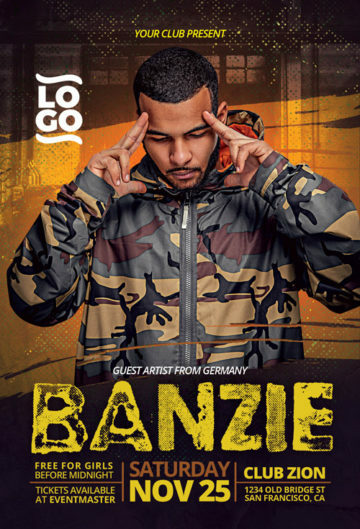 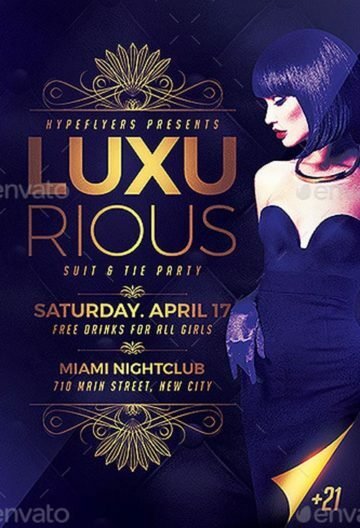 The Urban Artist Hip Hop Flyer Template is perfect for your next Hip Hop and Rap DJ Club Party Event! 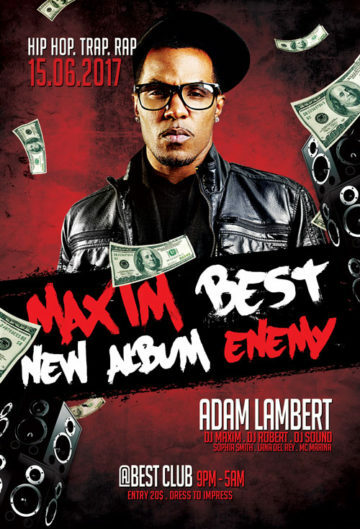 The Street Artist Flyer Template was designed to promote your next Hip Hop and Urban Street Event. 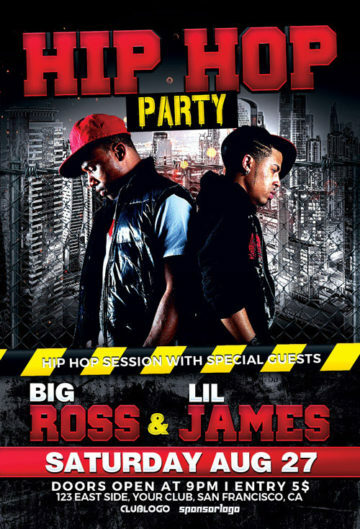 The Big Artist Flyer Template was designed to promote your next Urban Hip Hop and Rap Event. 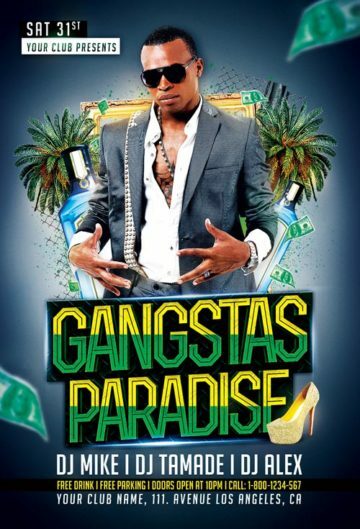 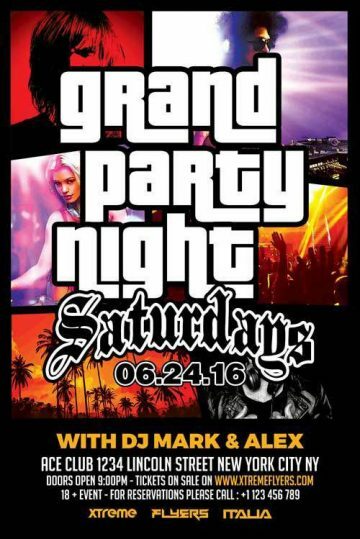 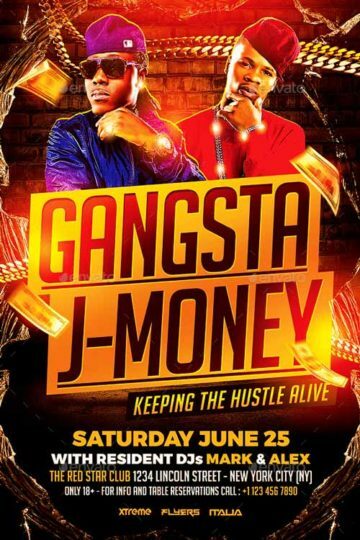 The Gangsters Paradise Party Flyer Template is a good way to promote your gangsters themed, hip hop and party event! 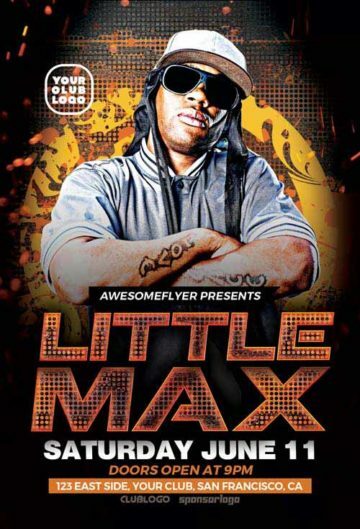 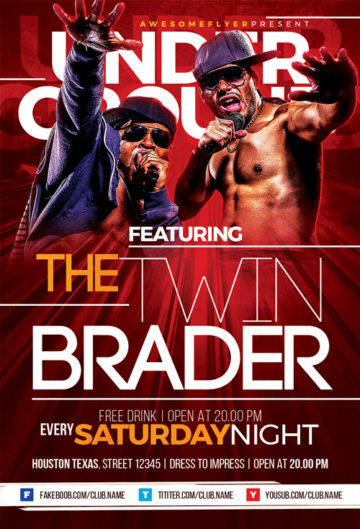 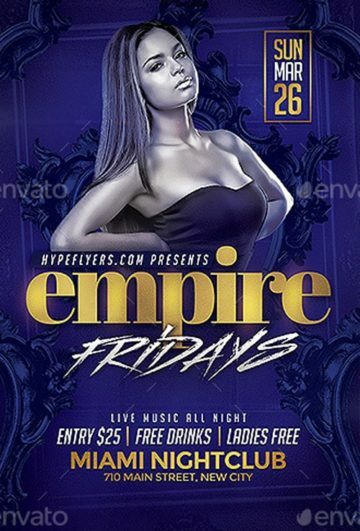 The Hip Hop Battle Flyer Template was designed to promote your next Hip Hop Music Party and Club Event. 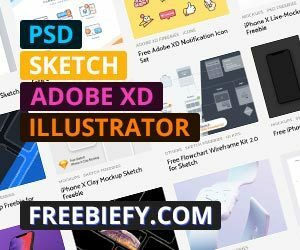 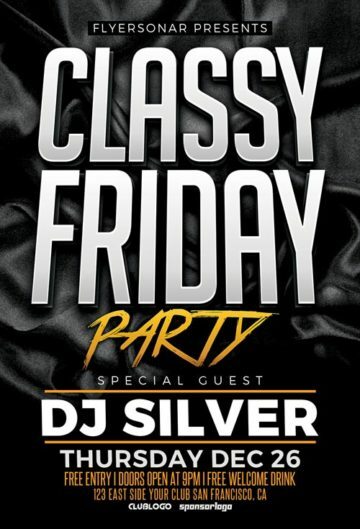 Enjoy downloading the Classy Friday Free PSD Flyer Template! 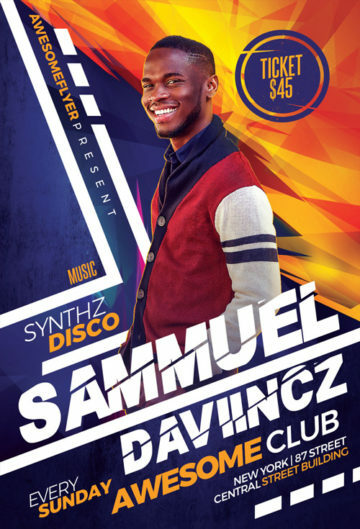 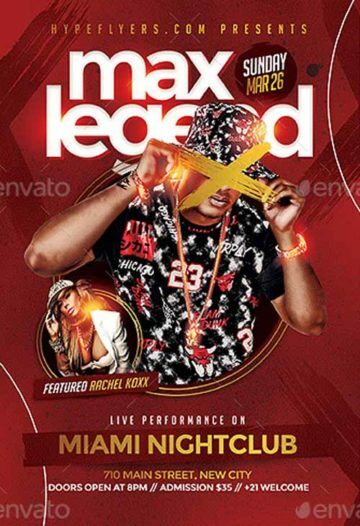 The Artist Music Event Flyer Template was designed to promote your next Hip Hop, DJ Party and Club Event. 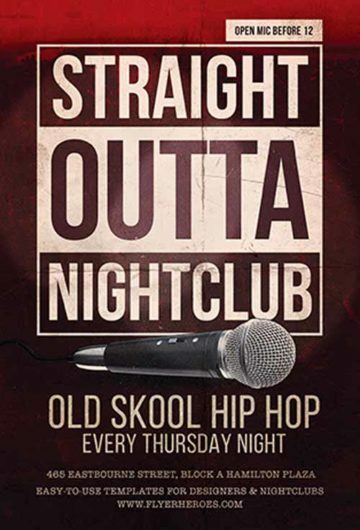 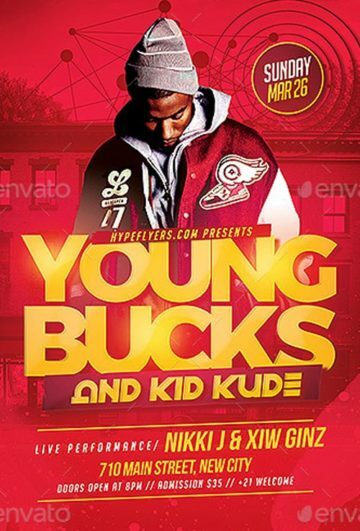 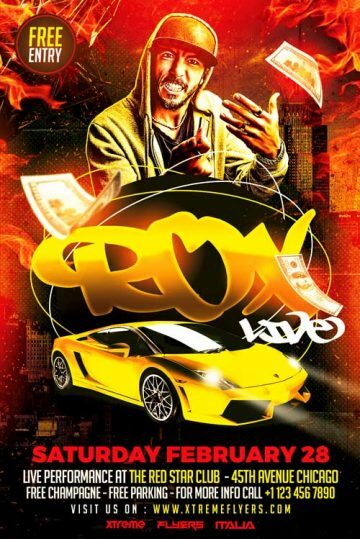 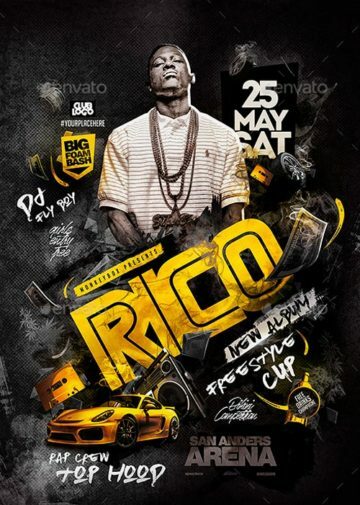 This flyer is perfect for any hip hop music, rap, beats, party, event or concert. 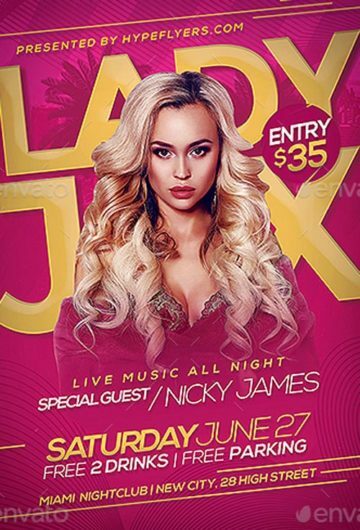 Check out this neat Summer Artist Hip Hop DJ Flyer Template perfect for Hip Hop and DJ Music Events! 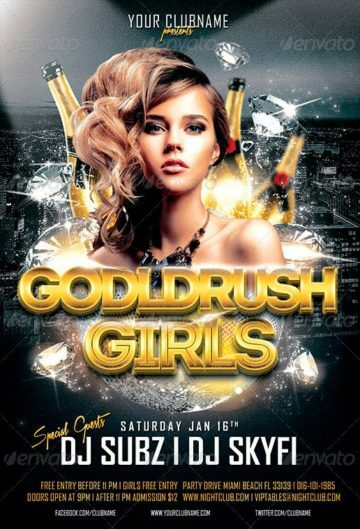 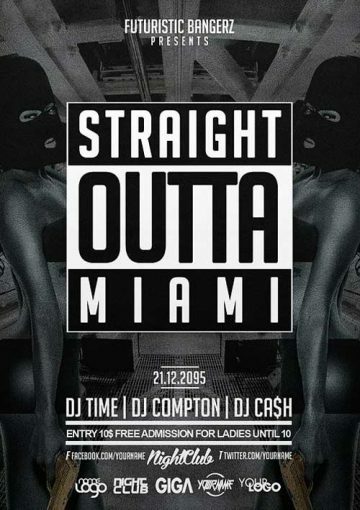 Enjoy downloading the shiny Dual Hip Hop Flyer Template for hip hop, beats and rap party and club events!